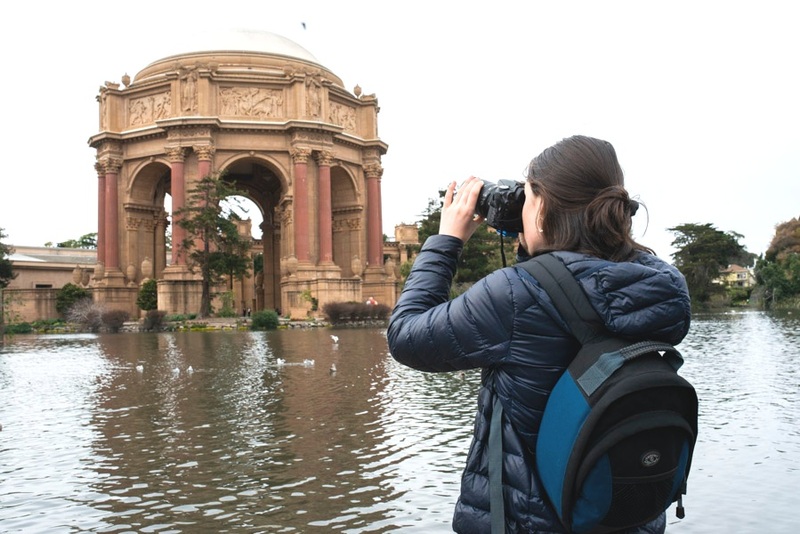 After my first year of formalling teaching in a classroom setting at San Francisco Waldorf High School, I am excited to be able to continue teaching over the summer during the Photo Camp Summer Program! I have learned so much from being able to teach in a formal classroom setting while also conducting year round workshops! The biggest take away so far has been: to be a good teacher, you have to be a perpetual student. As with so many other aspects of our lives, we continually adapt to and learn new skills, tools and techniques for the tasks we face every day. Photography is no different! From the new advances in phone cameras to the engineering of lightweight mirrorless cameras, there are new tools all the time to consider as part of the future of photography. Above: Students learn to direct their own lighting to create these self portraits! There is always more to learn, but starting with the foundation of where photography started has become a huge part of how I teach photography. We break down the word “photography” into it’s two root words. Photo meaning light and graph meaning a viual representation of information. This sparks the conversation of how light is the ultimate driving force behind what we see and how we capture the world around us! When the wheels start turning in their minds and my students start to notice light there is a shift in their perception of the world and how they choose to capture it. It is magic, like a photograph being developed slowly appearing on photographic paper in a darkroom. There is an incredibly important role that my students also learn that they play in creating content for the world to see. We have discussions about what it means to be a photographer today versus when cameras were not in our back pockets and to access incredible images, you had to visit a gallery or buy a physical copy of the newspaper or magazine. What has access done for or against the credibility of photography and photographers? I have to say, I learn so much about how they see the world and sometimes amongst all the content out there, it’s hard to see what is important. What is important, I try to teach each student, is what you decide to include and exclude from inside the frame of your camera. What are you trying to say to your audience or not say at the same time? Exploring our history in San Francisco! Learning to read the information the camea gives us as we photograph along the way! A major component of how I teach photography is self expression. What subject matter is your mind and eye drawn to? Why is it drawn to those subjects? How do you see them and how do you use your camera to tell the story in your mind? Each student I teach brings their own experiences and story to their photography, to me it is so important that they recognize their story as a strong and important influence to how they capture and see the world around them. 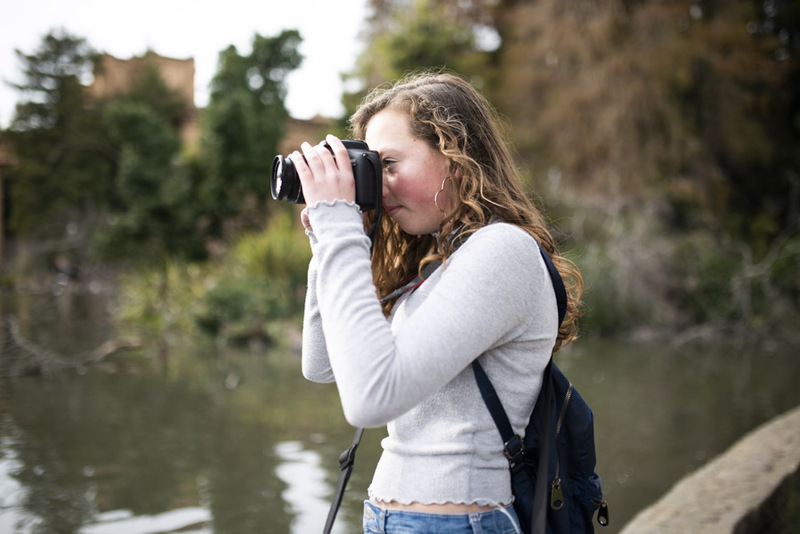 The best thing about getting to continue my teaching throughout the summer is that I have students from all across the Bay Area that come together with a passion for photography and exploring the beautiful place we live. We are so incredibly lucky to have a diverse, creative, open minded, and photogenic place to capture beautiful photographs in. I cannot wait to meet all of my new students and see those returning faces from previous years as well! I LOVE MY JOB!